We would love to be your choice of service provider for your washer repair in Oak Lawn IL. Our washer repair techs are ready to come out to your home and help solve your washer problems. We strive to make the best effort possible to keep repairs affordable. A big part of this involves us shopping around for the best price on washer parts in Oak Lawn IL once the diagnosis is complete and we're hired or the job. 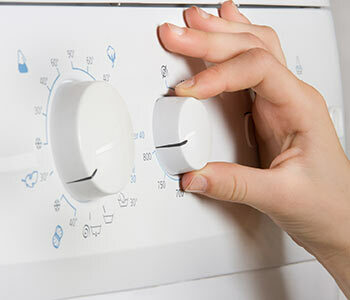 No matter what's wrong with your washer, we can fix it. If yours is in need of repair, please don't hesitate to give us a call. Are you seeing an F21 error code on your Maytag washing machine? If so, that usually indicates that there is a problem with the drain hose part. Most likely you just have a little kink in it that can be unfolded. Worst case scenario, it's the result of a drain hose clog -- if that's the case, just take it off and clean out all the built-up debris. Also, this code can be triggered by using the wrong type of laundry detergent if you are using a non-recognized high-efficiency detergent.